The release of Java version 8 is the biggest change ever to hit the Java community since the release of Java 5. Massive new features are now supported in the language including lambdas and a sophisticated streams API. This move brings functional programming capability to the masses to which the quality of code can significantly increase, especially for multi-core programming patterns. 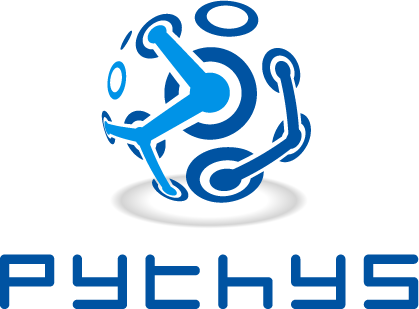 At Pythys we are extremely excited about this release and look forward to improve and upgrade our software to this new and revolutionary version of Java.